When choosing a new air purifier for your home, it is very important to put a lot of thought and consideration into your decision. 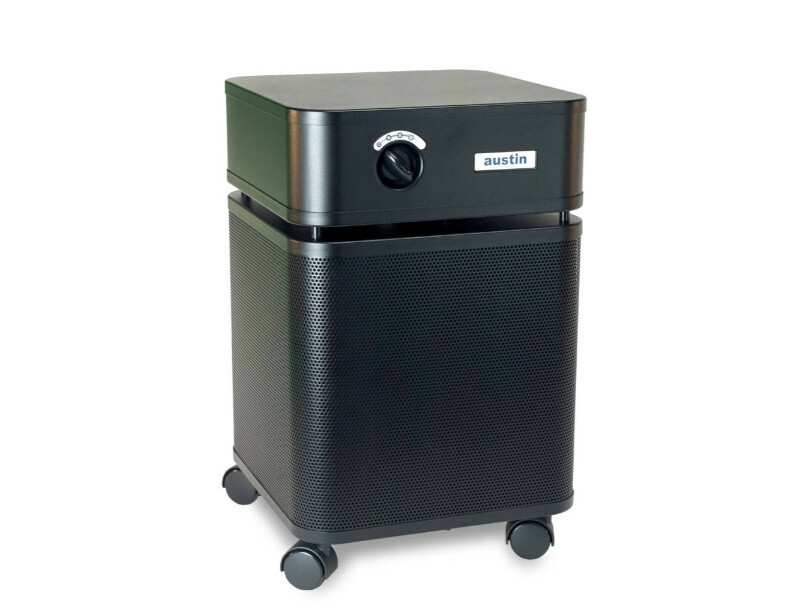 While most of these machines are highly effective in removing allergens, dust and other harmful substances from the air, some are better than others and some might actually do more harm than help. The first thing to think about when choosing the right model for your home is your needs. Do you suffer from allergies, asthma or perhaps a multiple chemical sensitivity? There are so many different makes and models of air purifiers on the market today, so there is sure to be one that suits your unique needs. You'll also want to take into account the size of your home. Most residential air purifiers are designed to clean the air in one room at a time. While most units will have the option of caster wheels, it is important to know that using one household room air purifier will not be effective in cleaning the air in your entire house. Because of this, we recommend that you place your unit in the room where you spend the most time - the bedroom. However if you do need to clean the air throughout your entire home, there are a few whole house air purifiers available. There are quite a few different brands on the market today, each with their ups and downs. A company called IQAir designed the first residential air purifier in the 1960s in Germany for asthma sufferers who used coal burning stoves in their homes, they are now one of the largest brands of air purifiers in the world and offer some of the best units available. The filter used in each IQAir air purifier is composed of a HyperHEPA media that is about 100 times more effective than the standard HEPA filter that is used in other brands. A HEPA, or High Efficiency Particulate Air, filter is capable of capturing 99.97% of all particles as small as 0.3 microns and 95% of all particles as small as 0.003 microns. With the IQAir's HyperHEPA Filtration, these systems capture 99.97% of all particles as small as 0.3 microns and 99.5% of all particles as small as 0.003 microns. Studies have shown that the ultra fine particles that only an IQAir machine is capable of capturing are the most dangerous because they enter your bloodstream through your lungs. While the IQAir systems are great, they can be a bit pricey. If you need a great machine but you're on a lower budget, I recommend using an Austin Air purifier. These machines are great because they use a medical grade filter that emulates a hospital clean room. The filters in these machines also last five years without needing to be changed or cleaned and they are offered in either a full sized unit or the smaller, junior series air purifier for smaller rooms. Stay away from units that use UV lights. Air travels through these lights too quick and therefore this method is ineffective. Make sure any machine you use in your home does not produce ozone. Ozone can be hazardous to your health. Call 1-866-972-8227 to speak with an air purifier specialist if you have any questions or need help choosing the right model for your home.